Good morning from Walt Disney World! It has been a whirlwind couple days here as I cover the Grand Opening of the New Fantasyland. As I sit here at my desk in my hotel room, I realized something. I know, I'm here, right? In the Happiest Place on Earth. But it's more than that. I am happy that I am back to doing something that I love. 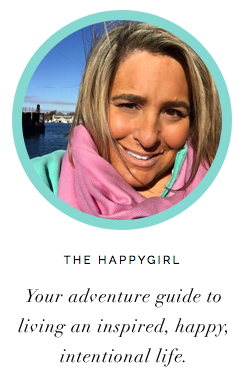 Each day that I write about how to get your happy back, I feel so lucky, grateful. When it all fell apart in 2009 and the things that I loved were gone (the baby, the high profile job. . .) I thought I would never get happy again. Never. Ever. Not ever. But sitting here writing this post this morning I realize that the path back to happy is slow, almost imperceptible when you are lost. It's painfully slow, like your hair growing. You can't see the change day to day but after three months you realize you've grown. Maybe things still are hard. Even really hard. That's OK. It's a start. Each morning when you get up, it may seem impossible to start again, to make that choice to be happy. I get it. Every morning even before I open my eyes, my first thought is this: our daughter. I miss her. 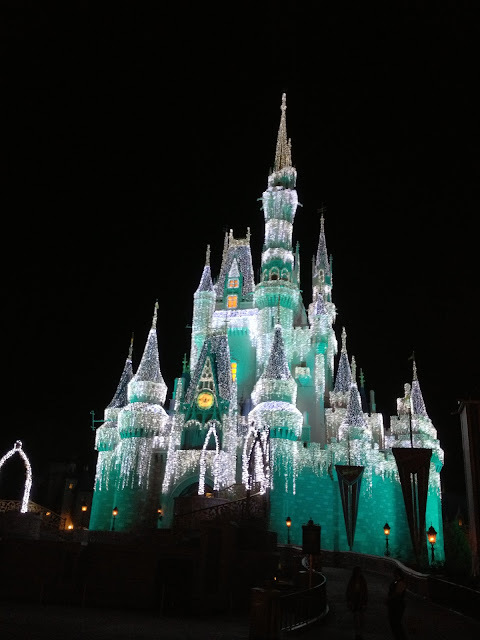 Before I came to Walt Disney World on this working trip, I worried how I would feel every time I saw a little girl dressed as a Disney Princess. I panicked at the the idea that I would cry. It's actually OK though. I know our girl would have made a sweet little tomboy princess who halfway down Main Street USA would rip off her tiara and fearlessly run at Winnie the Pooh. That thought makes me happy. That carries me through. It's impossible to experience anything but pure, absolute wonder and joy being here at Walt Disney World. 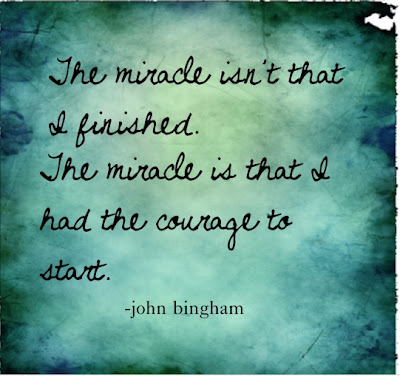 turned me on to this quote yesterday by John Bingham AKA The Penguin Runner. Here's the thing: You have to make a decision where you want your life to go. Each day if you are determined to make your life into something unimaginably extraordinary, it will be. It really will. You get up, take a shower and make it your life's goal that this day will be better than yesterday and after awhile, if you are brave enough to put yourself out there and battle the pain or hurt or embarrassment or anger, your life will change. I promise. It does. You just have to decide that your life is going to be something incredible. Three years ago, I thought my life was over. I was laid off, sore, sad, miserable, embarrassed but sitting here, writing this, in a place I love doing what I love, I realize that all that hard work pays off. If you set your mind to it and surround yourself with people who support you, you can do anything. You can. Perhaps, you just need a little pixie dust to help you realize how magical life can be.